Bringing together my closest passions. 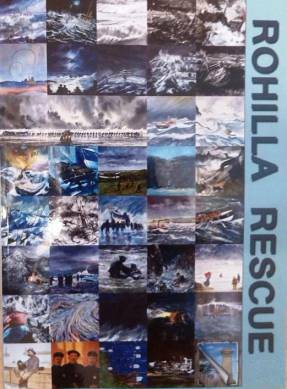 Whitby Art Society was commissioned to produce a range of paintings which tell the story of the Rohilla's loss, they are now part of an RNLI touring exhibition. Thereafter a stunning book was produced which contains pictures of the 64 paintings. The UK has taken a battering of late, even so RNLI volunteers remain ready to take the call day or night. 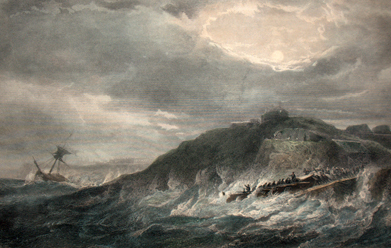 In other parts of the country the RNLI had cause to launch into extreme conditions, sadly with loss of life, please spare a thought for your local crew. The scene above presents the launch of the William Riley based at that time at Upgang. 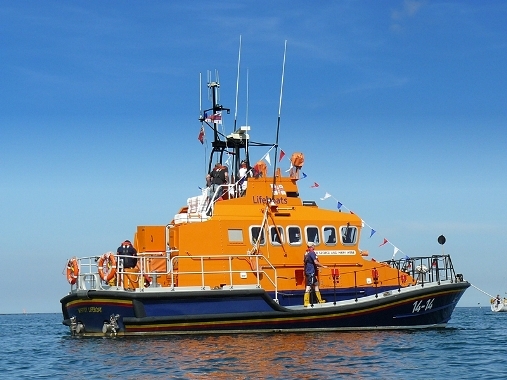 The former lifeboat now tours the UK raising funds for the RNLI and other worthy causes. 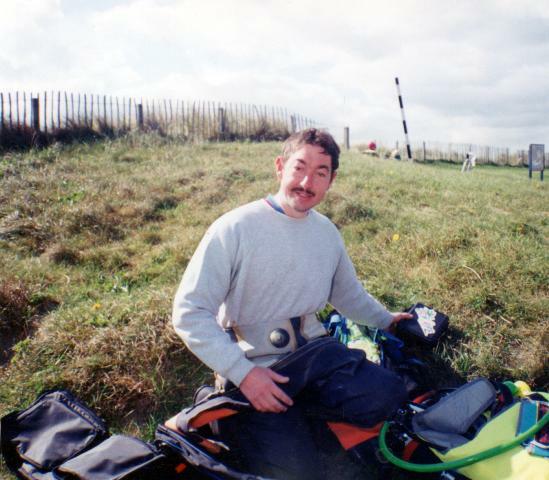 My diving website with elements from my diving career, with GPS co-ordinates and information for popular wrecks off Whitby. A selection of gallery pages where I have been able to present not only own photographs but also images belonging to those that have helped me when writing my books. 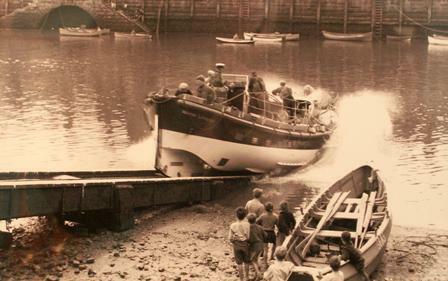 The former lifeboat Mary Ann Hepworth. Whitby's longest serving lifeboat and one with a ongoing passion for Whitby. The boat is still in use today as a pleasure boat running trips in and out the harbour. The legendary international best selling author Clive Cussler and his shipwreck endeavours working out of Whitby Harbour. 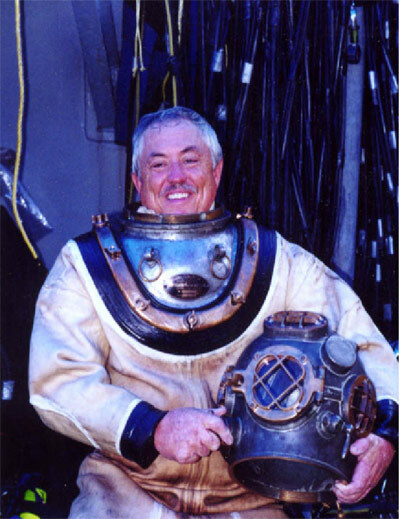 Ralph Wilbanks, a side scan sonar specialist and advisor to Clive Cussler. A genial and amusing gentleman I enjoy meeting. 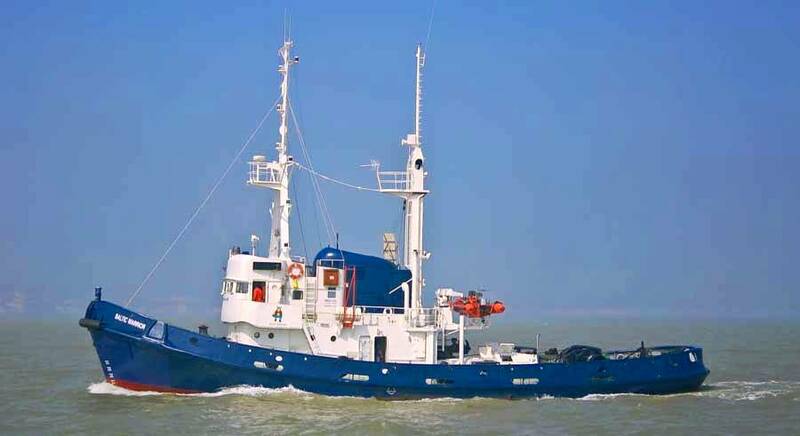 An ex trawler with numerous charters for Clive Cussler and many varied interests. I was so sad to learn it had been put up for sale, as it was such a comfortable boat. The tug Baltic Warrior, an ocean going vessel built to withstand the rigours of Baltic waters. 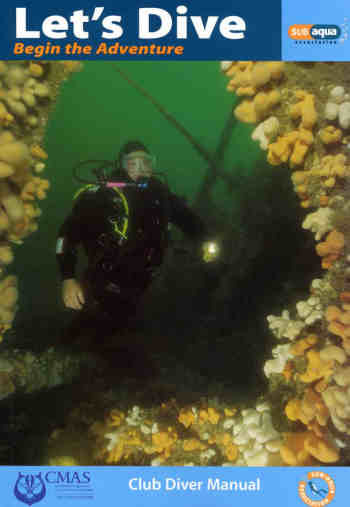 With the Ocean Dancer gone Clive was forced to seek another charter vessel. My first foray as an author in my own right. Now out of print, it was nevertheless quite an achievement. 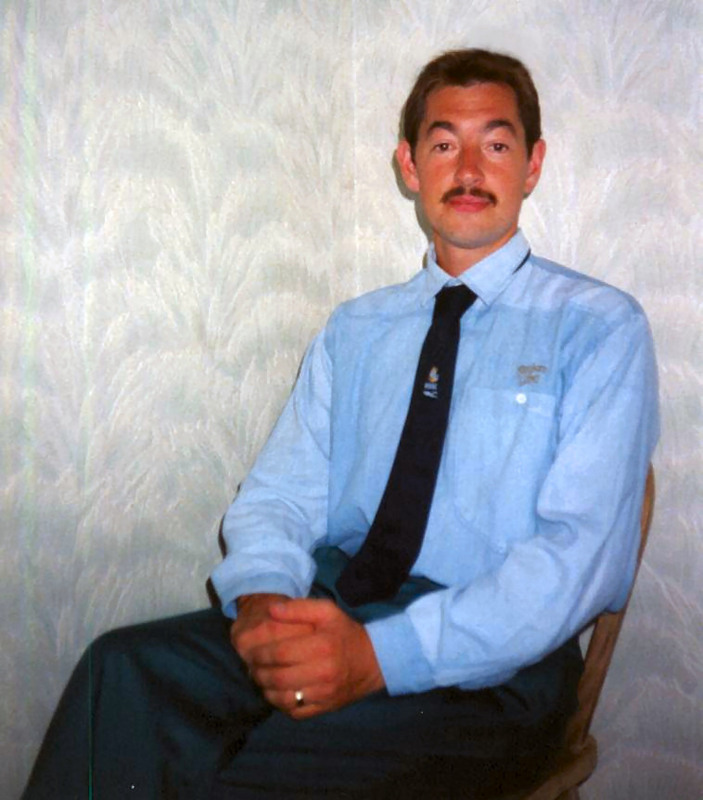 This photograph was taken just prior to my first tumour surgery. 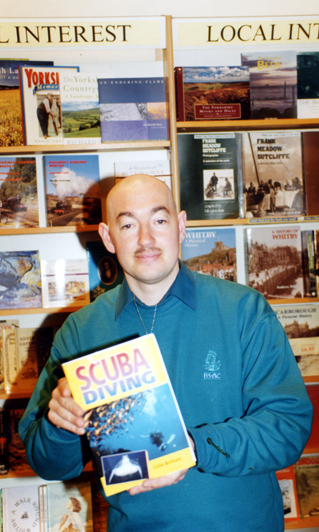 Invited to tender as an author for a diver training agency, it was quite an honour to be awarded the commission. My third book and the one I hold as the most dear to me. When I began writing the book I had no idea how much of a journey it would take me on or the wonderful people I would meet. It has seen me through some very serious health issues and one that I am most proud of. 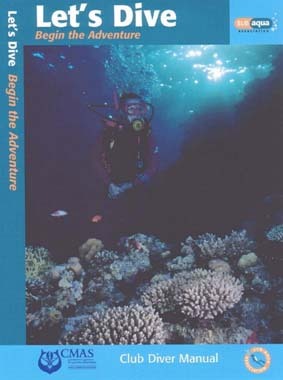 The second edition of the SAA Club Diver Manual. This was the first of my books to make it into a second edition. 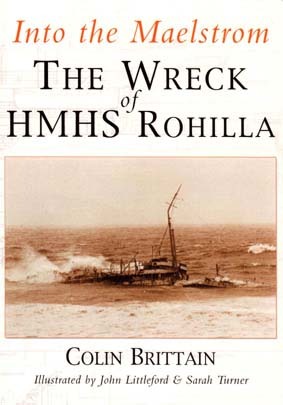 Since the first release of my 'Rohilla book' in 2002 I have continued to gather whatever research and illustrative material I could. It has opened up new avenues to study and been a fascinating journey during which I have shared many e-mails with family descendants. The information we shared provided the inspiration I needed to update the book. It took almost two years to fully revise the book and no chapter remains untouched, in many ways it is more of a 'new' book than a revision. 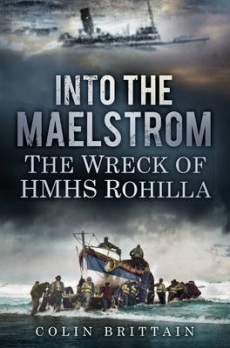 The second edition is a book full of revelations including for the first time an accurate figure of the casualties. With so much new material added the size of the book is three times that of the first edition and I am proud to say that it has a more personal aspect to it. My biggest weakness is finding the time to add more content to the 400 + web pages I presently have, something I hope will prove more accommodating in the future. I have been asked in the past about my website endeavours and what my personal background is, to that end the link in the photograph leads to the "Epidermoid Brain Tumour Society" website. I was asked to compile content for a personal page and my results are at the top of the page and is comprehensive enough to detail my background. It is fair to say that I have had some problems to overcome and in many ways my websites keep me occupied, leaving me little room to dwell on my past. Having the brain tumours has meant some drastic lifestyle changes but I remain resolute that at least they are slow growing 'benign' tumours. Please feel free to use the search facility above to search the whole of this website. The website has far exceeded my initial expectations I was monitoring the main pages but with the whole website monitored the statistics have risen sharply exceeding over 100.00. If I had a pound for every visitor I would be able to afford a dream trip to the fabled "Titanic", but not that my GP would ever sanction such endeavours. Please take the time to view the many pages throughout my website , if you find them interesting please recommend them to others. I would welcome your feedback comments or suggestions please feel free to use the link below?